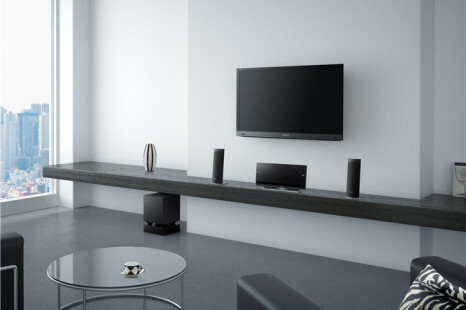 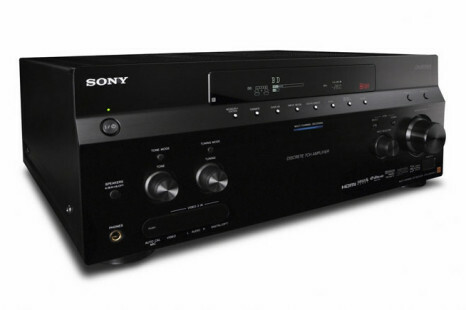 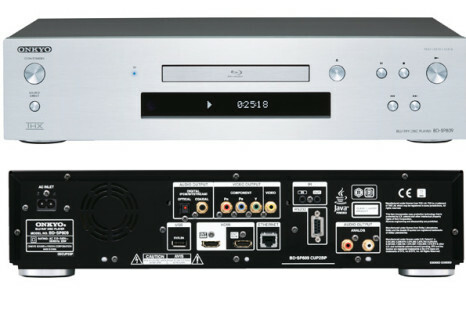 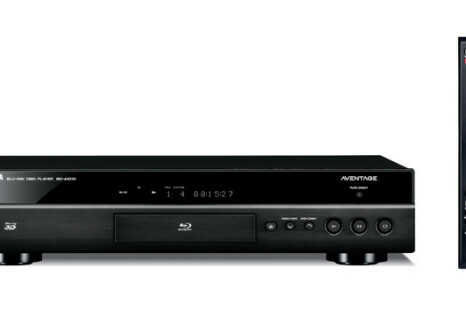 Sony adds a new products to its 2011 range of Blu-ray offerings, including three new feature-packed 2.1 home cinema systems, Skype-enabled Blu-ray player and its first-ever portable Blu-ray player. 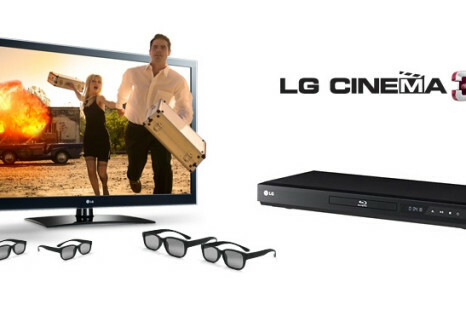 The BP650model is the first portable Blu-ray player from the LG Electronics. 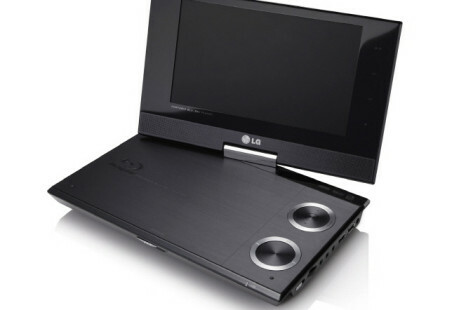 It features a 9-inch screen and along with the Blu-ray playback it is capable of DVD upscaling and to play files from a memory stick or hard disc drive.